This movie is based on a book but to be fair I will let you know that I have not read the book. I usually read the book before watching the movie but this time I didn't. I will note that I do want to read the book now. My family sat down for our weekly movie night. 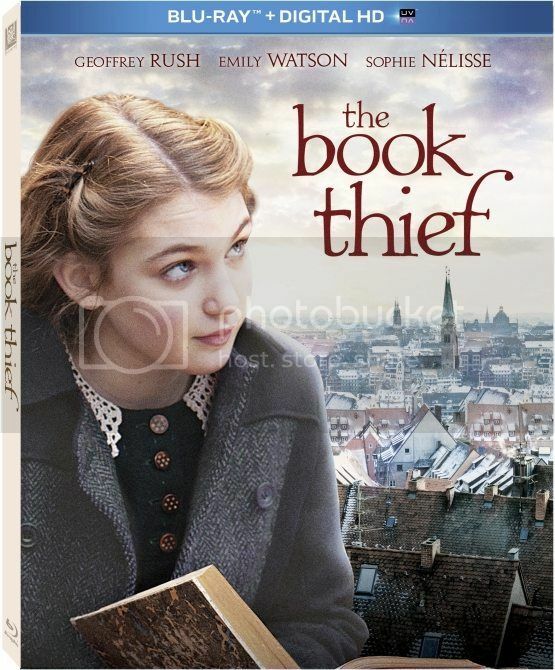 I just fell in love with the character Liesel and found my self taken into a glimpse of the world during World War II. The movie was great and enjoyed by all of us the scenery was natural with lots of detail and depth. On Blu-Ray and DVD March 11, 2014!